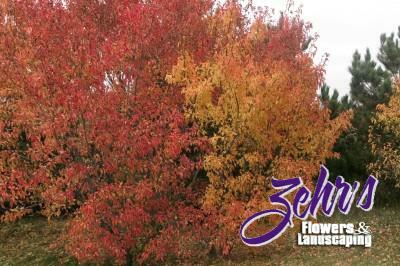 A graceful shrub with spreading, slender branches, fragrant flowers, and outstanding fall color. Adaptable to many soil types. Sun or part shade. Extremely hardy.